To turn off the Bixby Home button you simply open the app and tap the toggle at the top of the screen for 'Open Bixby Home when you press the Bixby key'. If you don't see this toggle, tap the settings cog at the top of the screen. To turn off the Bixby Home screen you must find an empty space on the home screen and perform a pinch gesture. The apps will shrink onscreen with new options shown below for accessing Wallpapers and themes, Widgets and Home screen settings. Do not choose any of these options, but scroll as far to the left as you can until you see the Bixby Home screen. Tap the toggle above this screen to turn off Bixby Home. Bixby Home is one of several services on Galaxy devices. 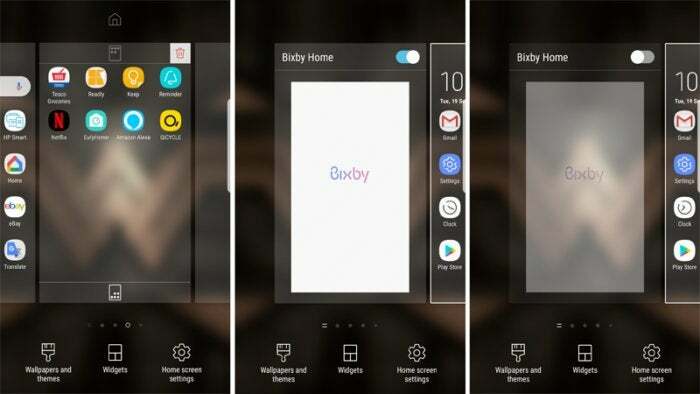 Bixby Home is just one of several Bixby services on your Samsung device, so turning off access to Bixby Home will not stop you using Bixby Voice or Bixby Vision, for example. 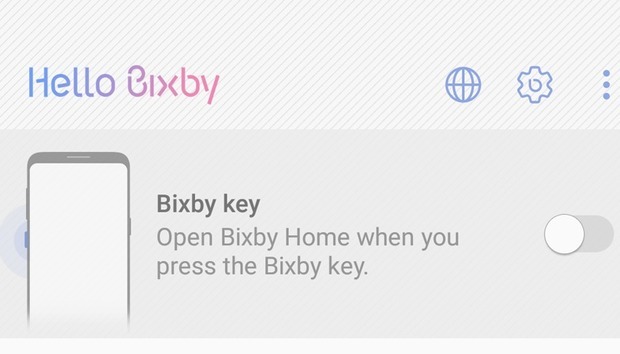 If you are using Bixby Voice a long-press of the dedicated Bixby key will still activate the service, but you shouldn't find yourself accidentally doing so as you would with Bixby Home, which requires only a short press. Read more about the Galaxy S8 and Galaxy Note 8.